On September 5, we will be having a time of prayer in the Chapel beginning at 5:55! We will start with a time of devotion and then go into a time of corporate prayer. 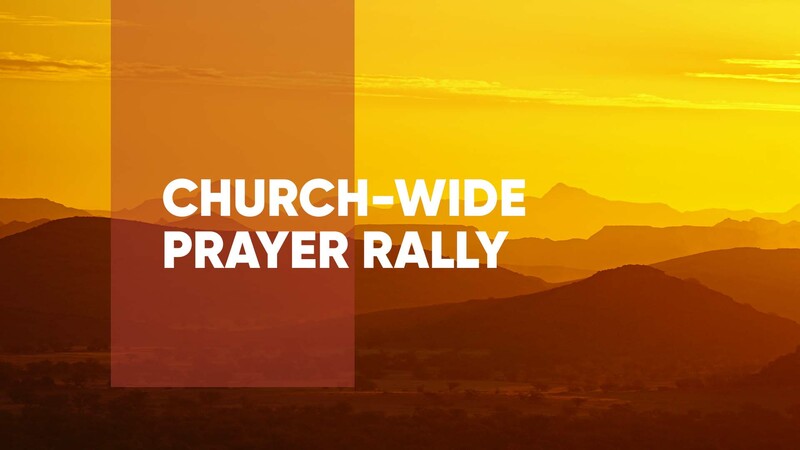 You may bring someone to pray with, you can pray by yourself or you can find someone to pray with at the Rally. We will complete the time together with a joint time of prayer asking God to bless our Nation, our state, our church and our mission field. 35 minutes is not a huge amount of time, so I hope you’ll come with anticipation that through our joint efforts in prayer, we can touch the hem of the garment of God in prayer.